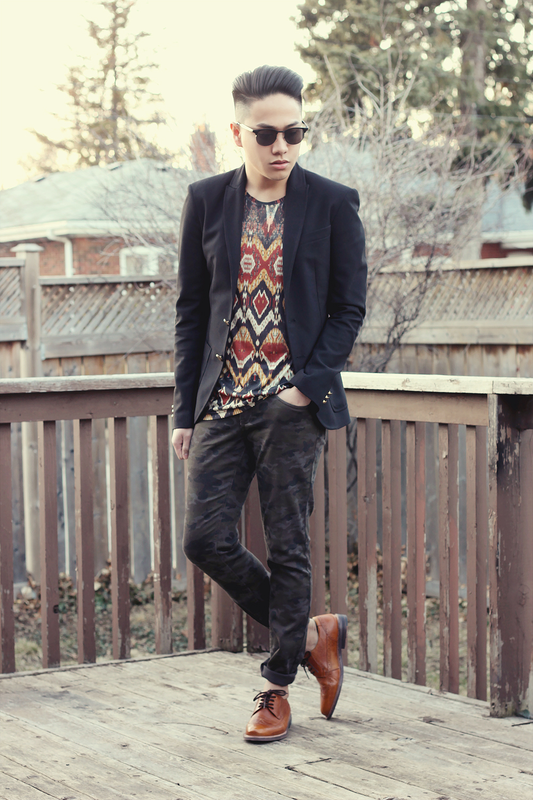 I have never tried mixing prints together and i always thought that it would clash together. I guess i was wrong and It turned out pretty good. I got this printed shirt from Zara Mens. It has this mixed aztec, tribal prints and psychedelic feel to it that's why i bought it. It feels like this shirt is where you can find somewhere in Milan or Mediterranean Coast. 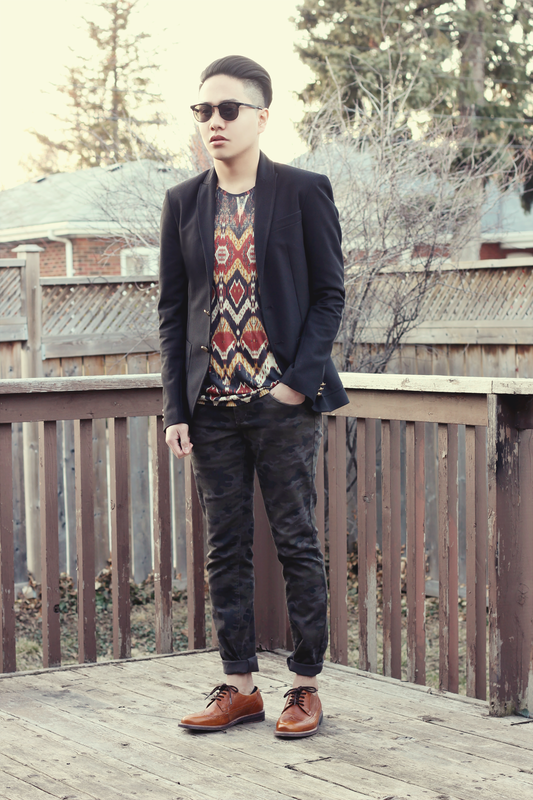 I mixed it with this camo pants i got from Forever 21 mens. I actually really like it. Let me know what you guys think? Do you like it or not? 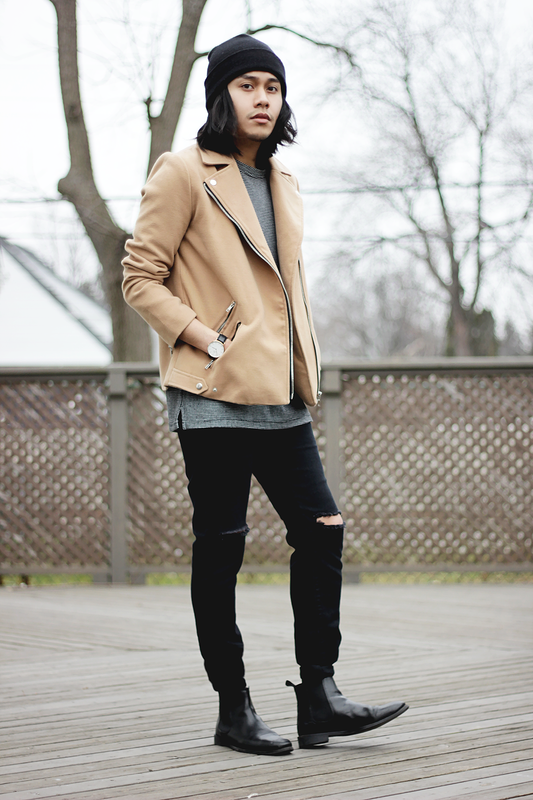 pants from forever21 mens, brogue shoes from aldo.